Watch the "Both of Us" ft. Taylor Swift Music Video! The new video for B.o.B's "Both of Us" ft. Taylor Swift has premiered on MTV! 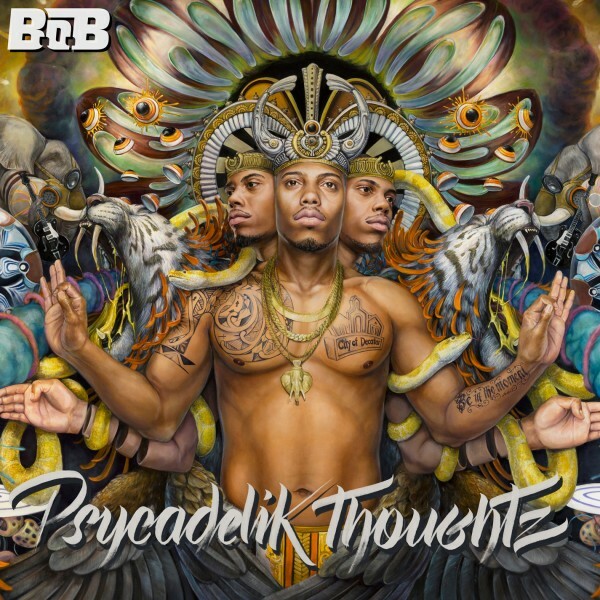 This track is the latest single off of B.o.B's album Strange Clouds which is $7.99 on iTunes through July 2nd.